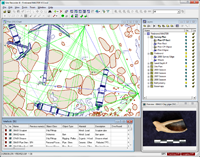 Site Recorder 4 is versatile data management software designed for use on maritime and intertidal archaeology projects. Site Recorder 4 is powerful, practical and used on projects all over the world. The program has been designed by archaeologists for archaeologists so you don’t need to be a computer expert to use it. 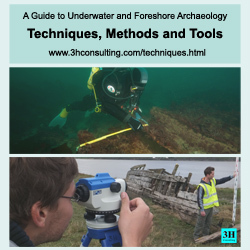 3H Consulting provides training to the archaeological community in wreck recording, project management and marine geophysics. We develop courses under the Nautical Archaeology Society scheme and tailored courses for groups and organisations. 3H Consulting provides advice and guidance to academic institutions, government agencies and companies on many aspects of project planning and operations, fieldwork and data management. 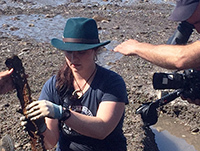 3H Consulting provides support for TV and film production related to shipwrecks and archaeology, including project planning, permissions, fieldwork and subject expertese.